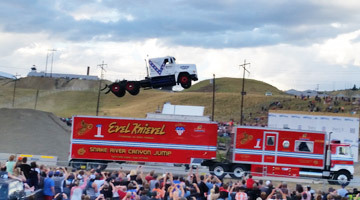 The Godfrey Clan and Godfrey Trucking work together to set two new World Records at Evel Knievel days in Butte, MT. 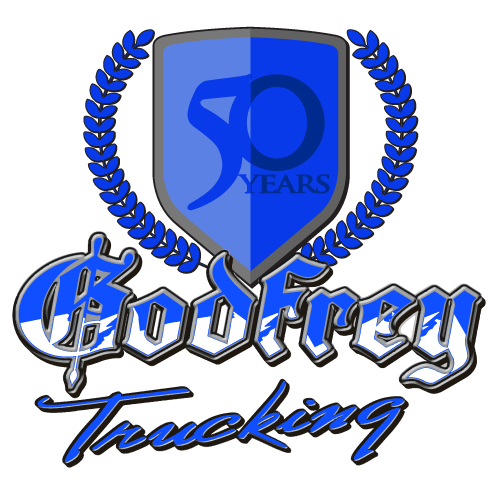 July 24th 2015 Gregg Godfrey set a world record jumping a semi-truck 160ft. coming to a power slide finish in true Godfrey style. Tanner Godfrey, Scott’s son set a world record jumping 202 feet in a RZR. Tanner is truly fearless and is a great example of living life to the fullest. See both Jump videos below!